This sweet mixed floral wrap features pretty blooms in soft colours for a feminine feel. Lovingly handcrafted and wrapped in hessian with ribbon, Zara will delight them. 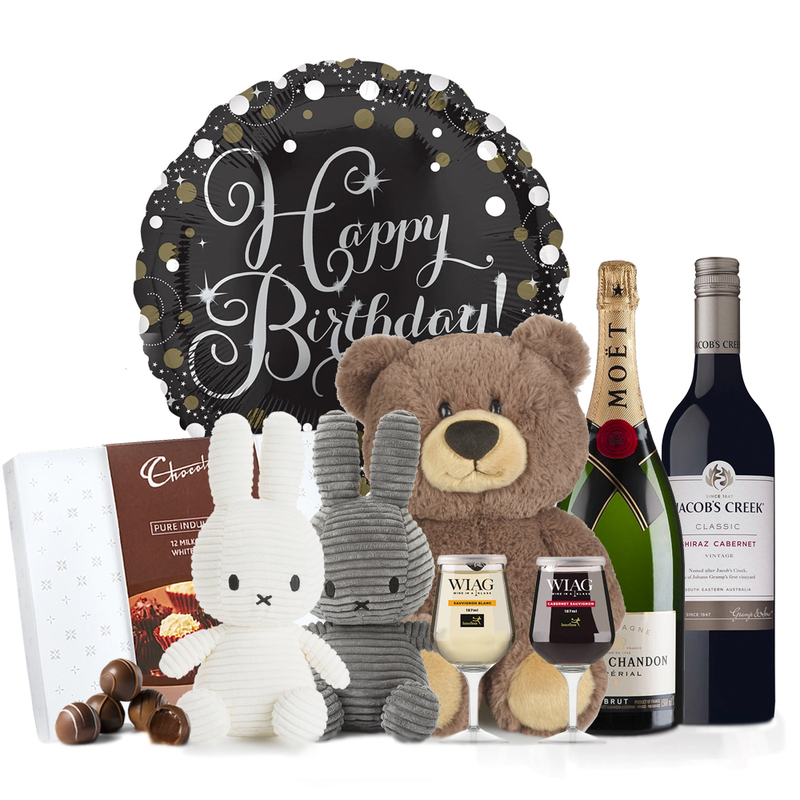 Add a bottle of wine or box of chocolates to complete your gift.